We’re thrilled to announce that seven-time PGA Tour champion Matt Kuchar—currently ranked 5th in the world—will be the first brand ambassador and face of the Skechers GOgolf line. 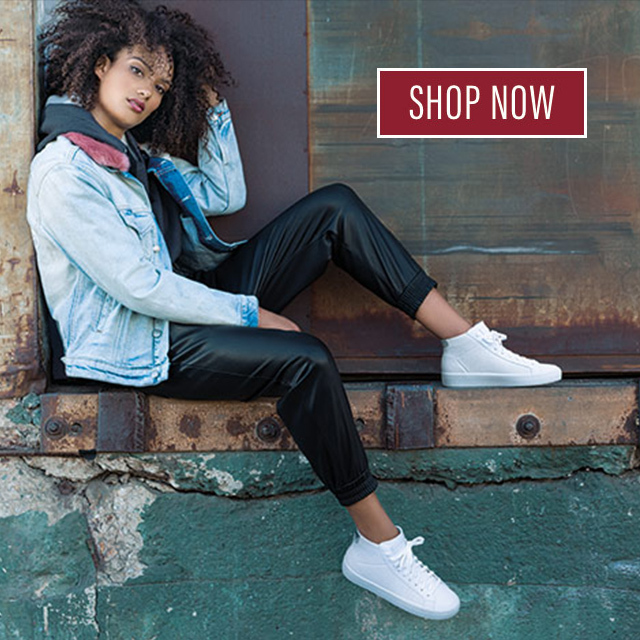 The multi-year partnership will feature Kuchar in a global Skechers GOgolf advertising campaign and the development of a namesake signature shoe line for the Skechers Performance Division. 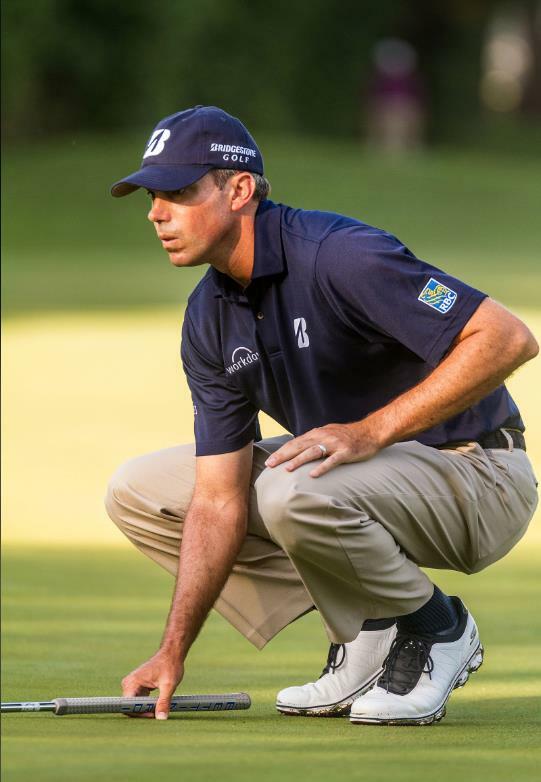 As one of the most respected golfers in the sport, Kuchar’s accomplishments are noteworthy. After bursting on to the golf scene with his trademark smile at the 1998 Masters as the reigning U.S. Amateur champion, he has claimed seven titles on the PGA Tour and is a perennial fixture atop tournament leaderboards. His 2013 season was a banner year, as he earned two PGA Tour titles and helped the U.S. squad win the Presidents Cup. Watch coverage of the PGA Tour and major golf events to see Matt wearing Skechers GOgolf on the links. And check back soon for new details about his upcoming campaign!